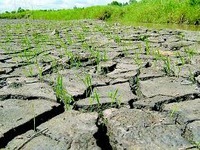 VTV.vn - Countries around the world will need to work together to adapt to climate change. 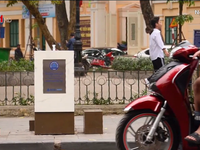 VTV.vn - Drinking water tanks have been introduced to some streets in Hanoi's city-centre district of Hoan Kiem. 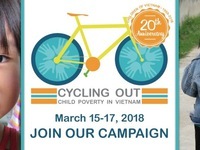 VTV.vn - For the last twenty years, more than 30 million Vietnamese people have been supported to enhance their living standards and escape poverty. 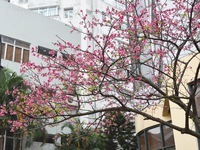 VTV.vn - The 2019 Japanese Cherry Blossom Festival will kick off tonight (Mar 29) at Ly Thai To Park in downtown Hanoi. 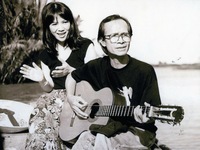 VTV.vn - On March 28, a film project about composer Trinh Cong Son was announced in HCMC. VTV.vn - Palang Pracharat party said on Thursday they were confident of getting enough seats to form the government, after the Election Commission announced that the party has won the popular vote. 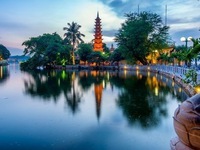 VTV.vn - Tran Quoc Pagoda in Hanoi has been listed by UK travel website wanderlust.co.uk among ten incredibly beautiful pagodas from around the world. 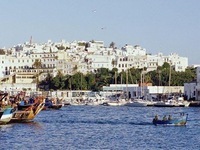 VTV.vn - The central coastal city of Da Nang and Morocco’s Tangier city have agreed to boost friendship and cooperation under a memorandum of understanding (MoU) inked between the two sides on March 28. 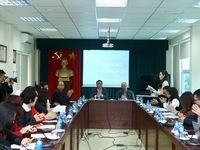 VTV.vn - Vietnam always attaches importance to developing friendship and multi-faceted cooperation with Africa. 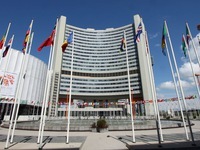 VTV.vn - The UN Security Council has just passed a resolution on counter-terrorism financing at an open discussion held on Thursday night (Vietnamese time). 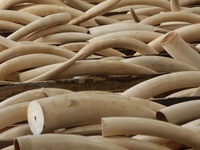 VTV.vn - Customs officials in Da Nang seized 9.12 tons of elephant tusks hidden in timber containers. 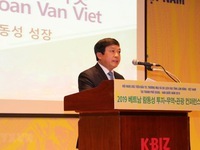 VTV.vn - Hundreds of businesses in the Republic of Korea (RoK) participated in a conference in Seoul on March 26 to seek trade, investment, and tourism opportunities in Vietnam’s Central Highlands province of Lam Dong. 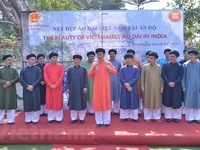 VTV.vn - The Vietnamese Embassy in India held a programme to promote Vietnamese traditional costume, the “ao dai”, on March 25. 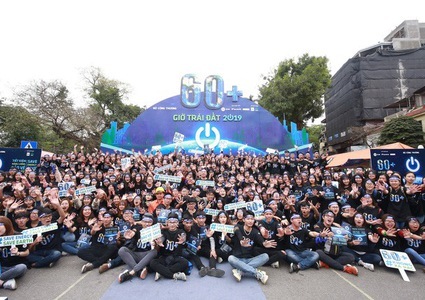 VTV.vn - The young photographers’ festival 2019 was launched in Hanoi on March 26 by the Department of Fine Arts, Photography and Exhibition under the Ministry of Culture, Sports and Tourism. 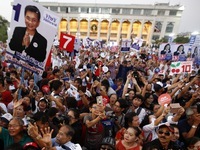 VTV.vn - People in Thailand are heading to the polls to choose 500 members of the lower house of Parliament. 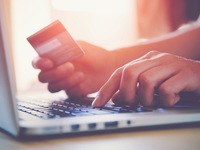 VTV.vn - Vietnam is a land of opportunity for E-commerce companies because of its young population, high Internet penetration rate, and climbing smartphone penetration rates.